Picture it: Condensation is forming on the Pimms in your hand; your sunglasses wash everything aglow with a warm, bronze hue; and you're surrounded by your favourite people. It's the crucial, indispensable, wholly necessary summer party. When 'palace' is in the name, there's not much you really have to say. It's a palace. 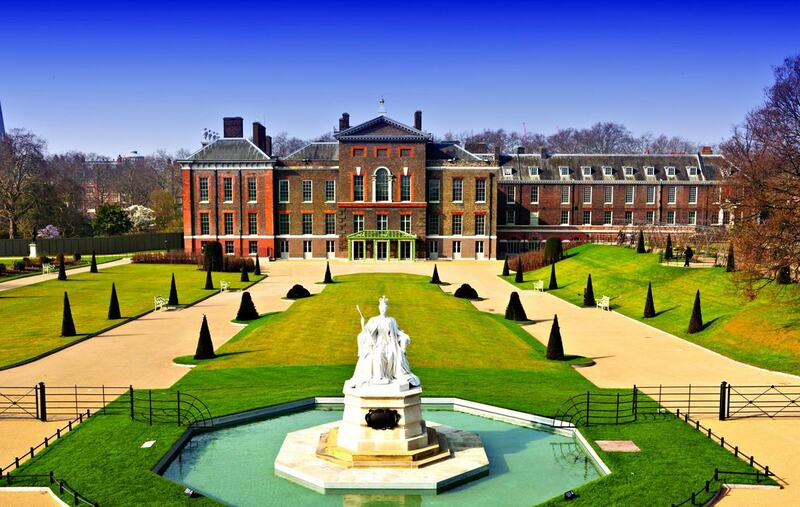 And you don't have to travel to Versailles for this one: Kensington Palace is slap bang in the centre of West London. There's the fresh, pristine Orangery, the gorgeous gardens, and a whole host of spectacular rooms. Every summer, the Serpentine Gallery invites an internationally known architect to create their first built structure in England. You can host events within these globally renowned cultural installations for a truly exclusive one-off event. Your guests will be among the lucky few who get to enjoy the work of these artists before the installation is gone. It's easy to get lost in all the irresistible features that make The Hari a dream summer party venue. It's hard to come across secrets in London. Before you can say 'cereal cafe' they're splashed across the city's magazines, spreading through moustache-topped lips. 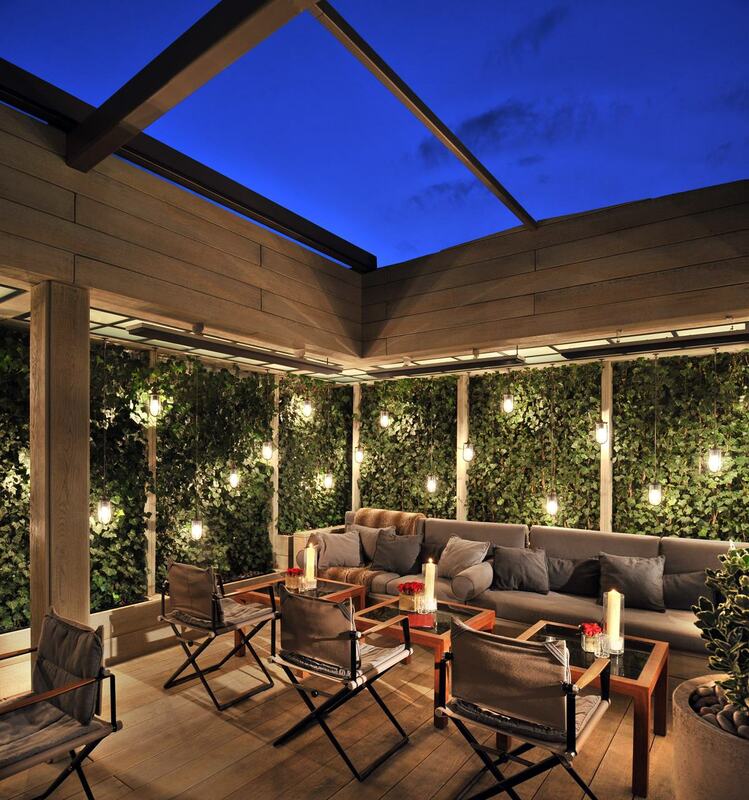 But Boulestin, with it's unexpected, dreamy courtyard, is a secret worth keeping. And summer parties aren't just treated to the beauty of the venue, but also their famously mouthwatering French cuisine. Is it a boat? A barge? 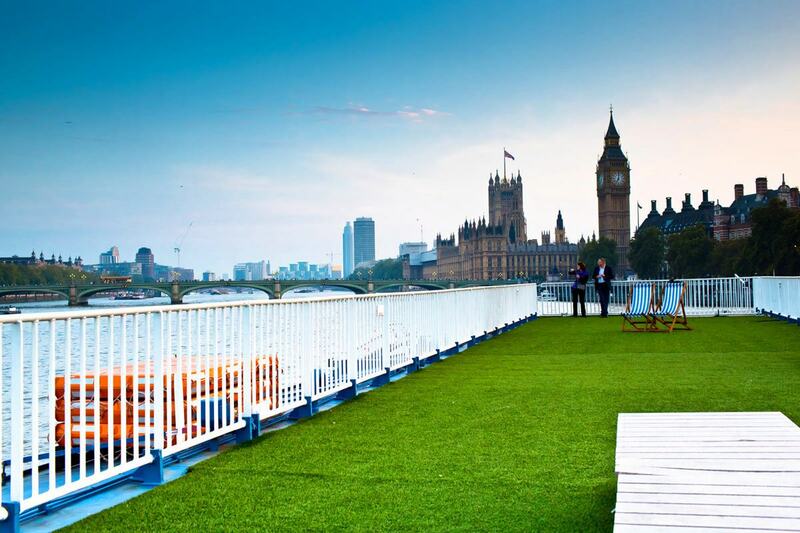 It's Bateaux: a floating venue born for the British summer and London's beautiful river, The Thames. 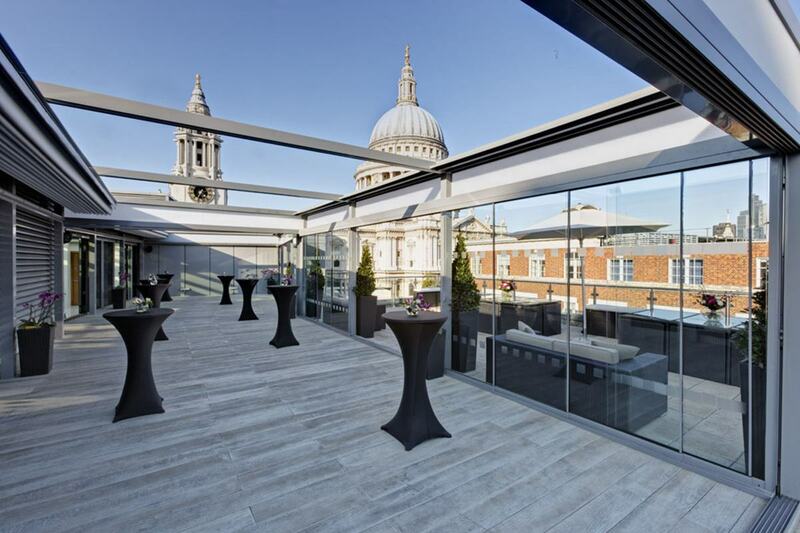 It, therefore, offers a constantly developing view, meaning you can watch the central London skyline unfold through your sunglasses, cocktail in hand. This is probably how St. Paul wanted his cathedral to be seen: from above, on a rooftop, with whisky sours. Well, maybe not. But it certainly is one of the best ways to do it. Clearly designed with your type of summer party in mind, this is a big, big favourite - get in touch to enquire. The sparkling bed of grass, surrounded by the noble stone arches of the Gibson Hall buildings, begs for the open-toed footsteps of a summer party crowd. A rare botanical sanctuary in the centre of the city, for as many as 600 of you. Need a hand booking your summer party? Our Venue Experts are ready to save you time and hassle and help you find the perfect summer party venue.